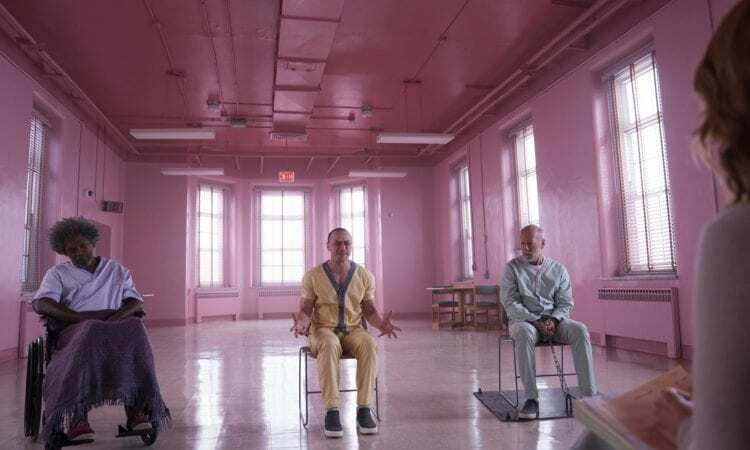 HomeFeaturedGIVEAWAY: Win a Blu-Ray Copy of M. Night Shyamalan’s ‘Glass’! We have teamed up with Universal Pictures Home Entertainment to give away a copy of M. Night Shyamalan’s blockbuster hit film, Glass. We will pick one US based winner who will receive 1 Blu-Ray copy of Glass.